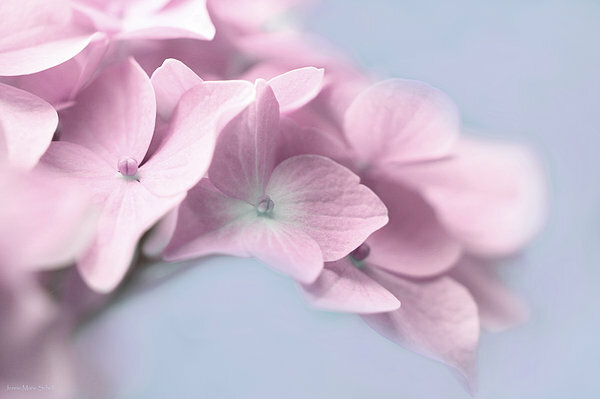 Featured n MACRO - Give Me The Details. 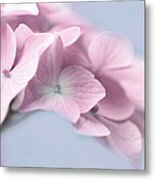 Lovely pink and blue Hydrangea flowers macro photo art designed by Jennie Marie Schell. 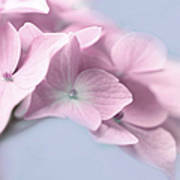 This design is also available in a soft hue of lavender, violet, or baby blue. 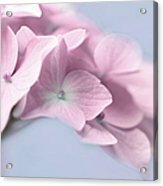 Wonderful decor for your home or office. Visit her gallery of Hydrangea Florals for more beautiful designs. Copyright by Jennie Marie Schell. All Rights Reserved.